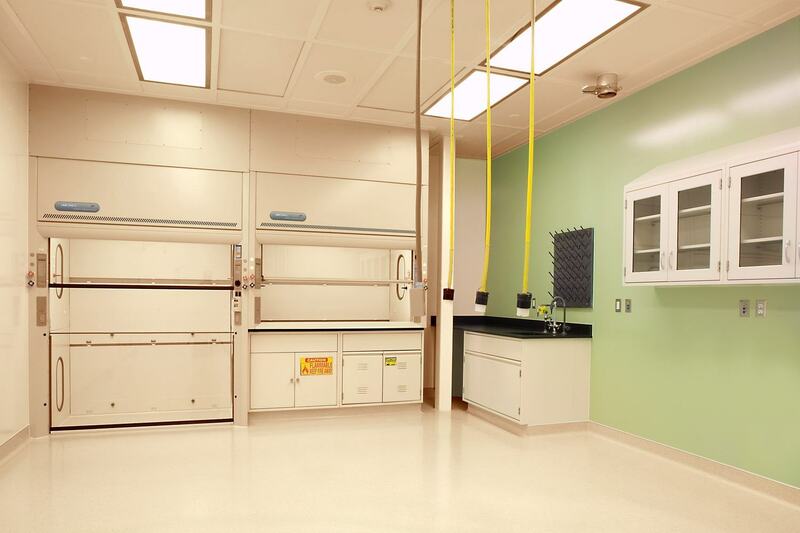 HGA has provided SurModics, a biotech and medical research company, ongoing A/E services over the years. 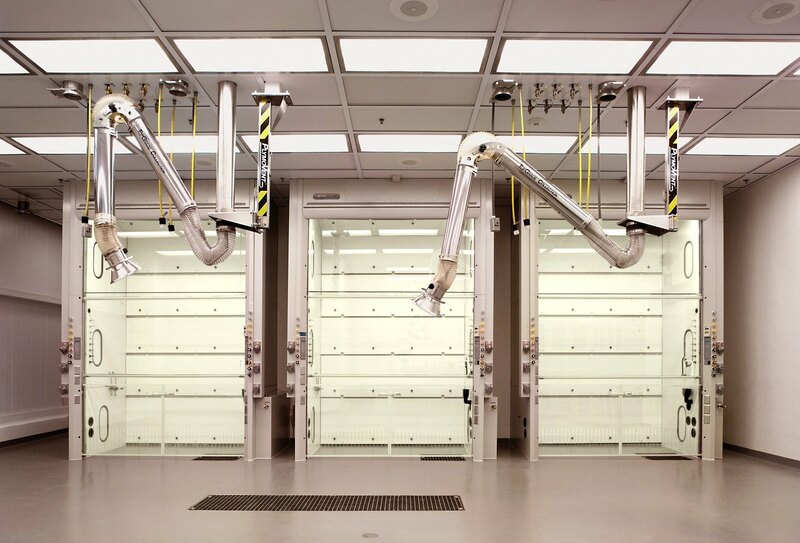 Project challenges included reconsolidating office, research, and production space into a single facility while maintaining operations. 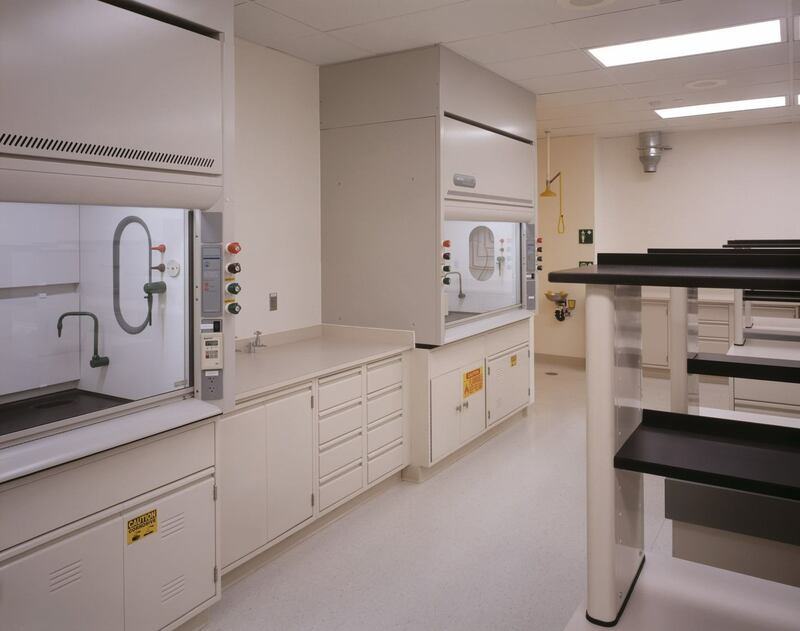 Programming ranges FDA compliant chemical production operations, such as clean rooms, critical-pressure requirements, high-purity utility systems, hazardous materials, and various laboratories. Throughout the project, HGA lead an aggressive programming, planning and design process to meet a schedule. 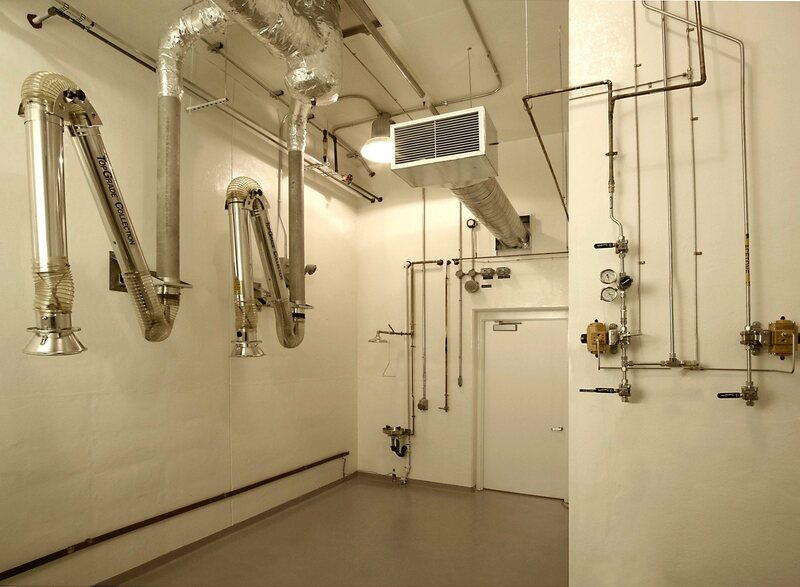 HGA developed cost-effective, high-performance systems to maintain the critical temperature, humidity, cleanliness, and safety requirements unique to the client’s needs.